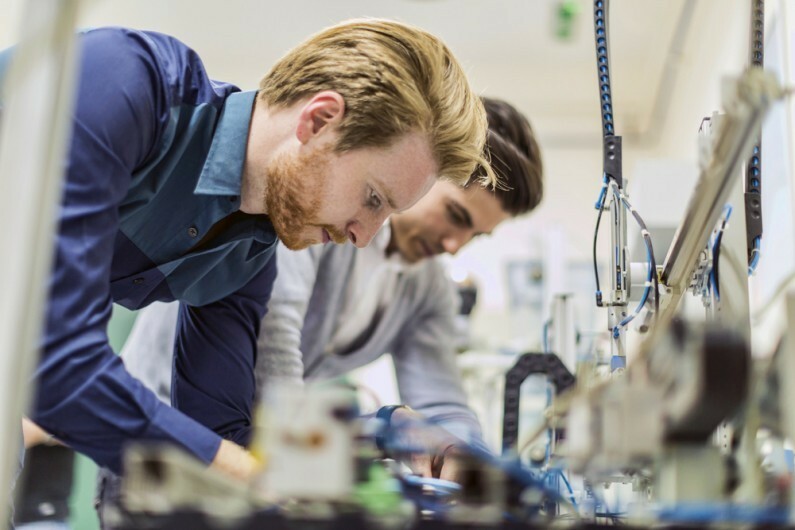 HMRC have introduced a scheme whereby small companies will be able to seek Advance Assurance on whether the research and development (R&D) they are carrying out qualifies for R&D tax relief. The scheme came into effect from November 2015 and will provide greater certainty for companies who may have otherwise not claimed this generous relief. And have less than 50 employees. However, advance assurance will not be available to group companies if another group member has made a claim for R&D. In addition, HMRC has stated that it will not offer advance assurance if the company has entered into a disclosable tax avoidance scheme (DOTAS) or is a corporate serious defaulter. Where advanced assurance is given to a qualifying company HMRC will allow the R&D claim for the first 3 accounting periods without further enquiries, and will also provide specialist advice. HMRC have confirmed that agents will be able to apply for advance assurance on behalf of a company. When applying for advance assurance companies will need to provide details of the R&D projects undertaken together with copies of accounts, previous tax returns (not needed for new companies) and the contact details of the person responsible for R&D. There is a new form, CT R&D (AA) which companies should use to apply for advance assurance, and which can be completed online. If you are undertaking R&D tax relief and have not yet made a claim you could be missing out on a substantial amount of tax relief. If you would like to discuss your eligibility for claiming R&D tax relief and how you could obtain certainty through using the advanced assurance scheme please contact us.